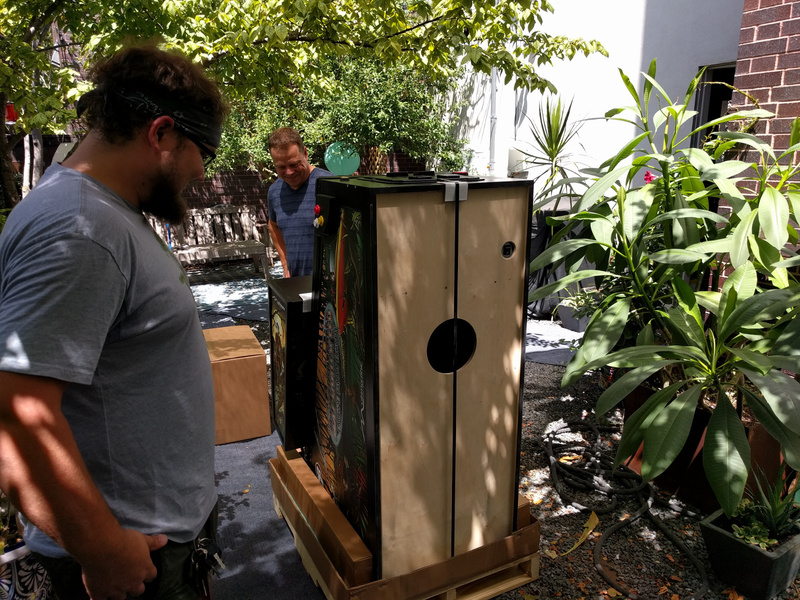 The revolutionary P3 Pinball Platform is now officially shipping! 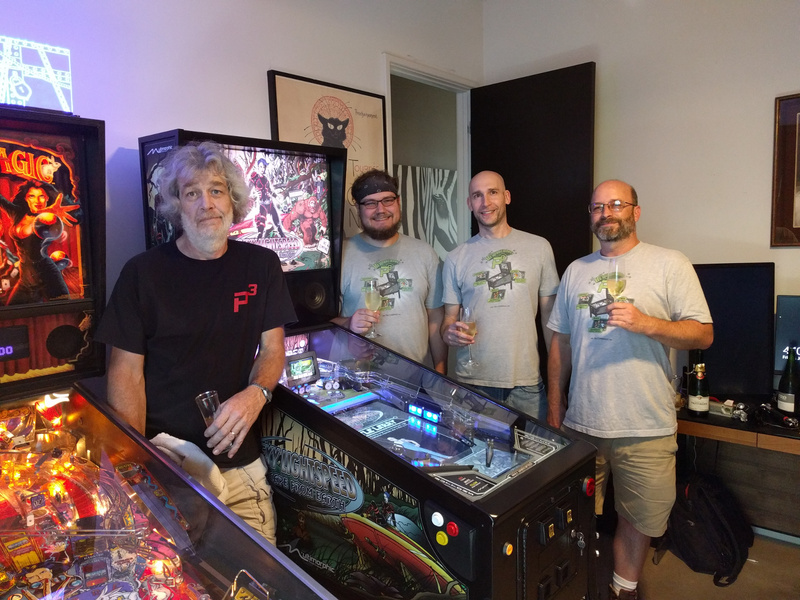 Multimorphic entered the pinball industry in 2009 with the P-ROC board, a product that gives everybody the opportunity to turn their pinball ideas into playable games. 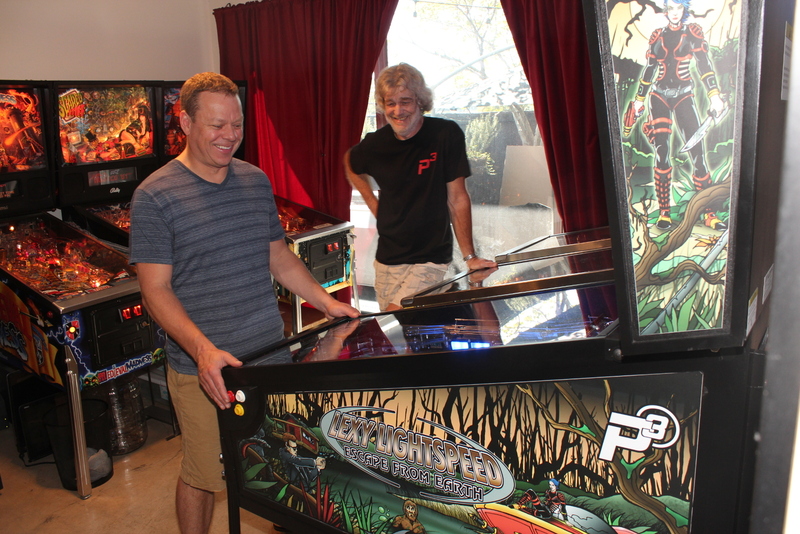 Now Multimorphic is officially delivering their own pinball ideas in the form of the P3. 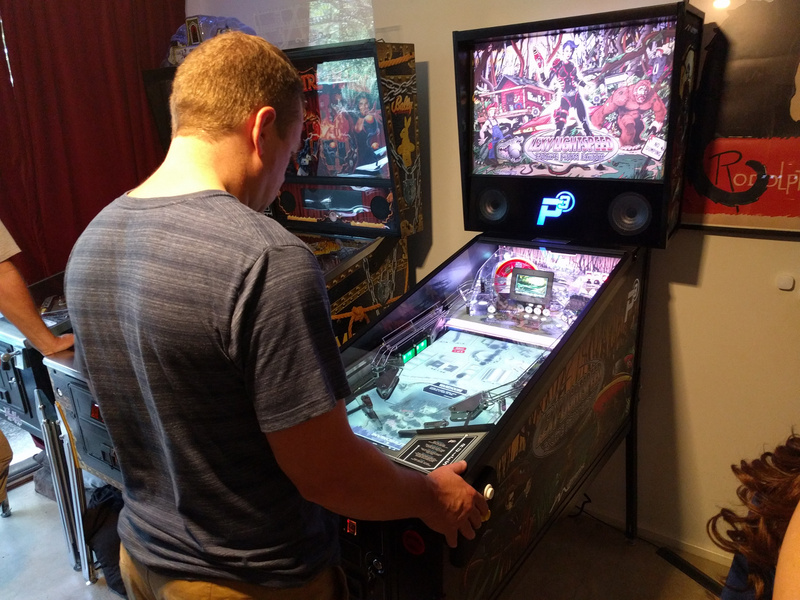 As the world’s first multi-game physical pinball platform, the P3 combines modern technology, modularity, and gameplay innovations in a machine that can be the cornerstone of any gameroom. 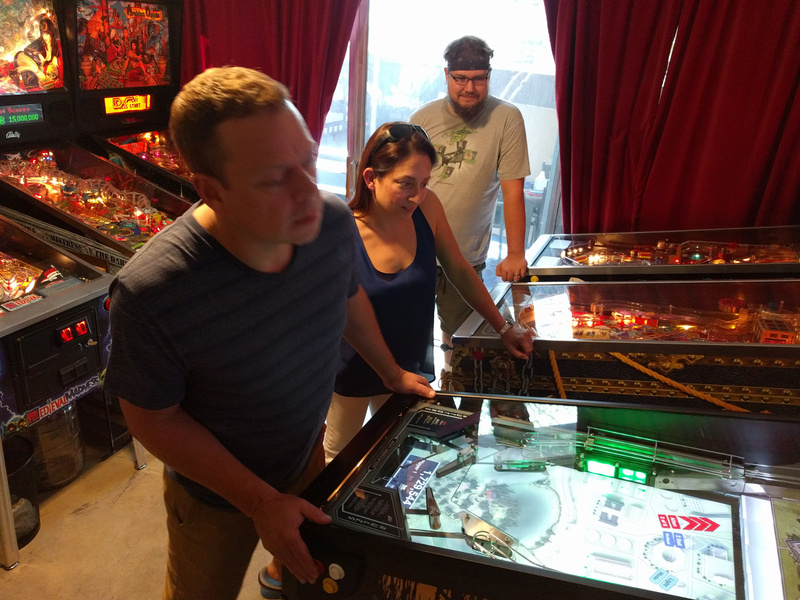 Its first game, Lexy Lightspeed – Escape From Earth, delivers a mostly traditional pinball experience plus a few innovative surprises. Additional games, such as Cannon Lagoon, ROCs, Barnyard, and Lexy Lightspeed – Secret Agent Showdown round out current offerings and show off the versatility of the platform. The P3 offers something everybody in your family can enjoy, and it will only get better. Multimorphic and 3rd party design studios are actively developing new titles for the platform. Wizard, Grand Slam Rally, the network-multiplayer game Heads Up!, and the much anticipated Cosmic Cart Racing are all coming soon, and the game library will continue growing after that. 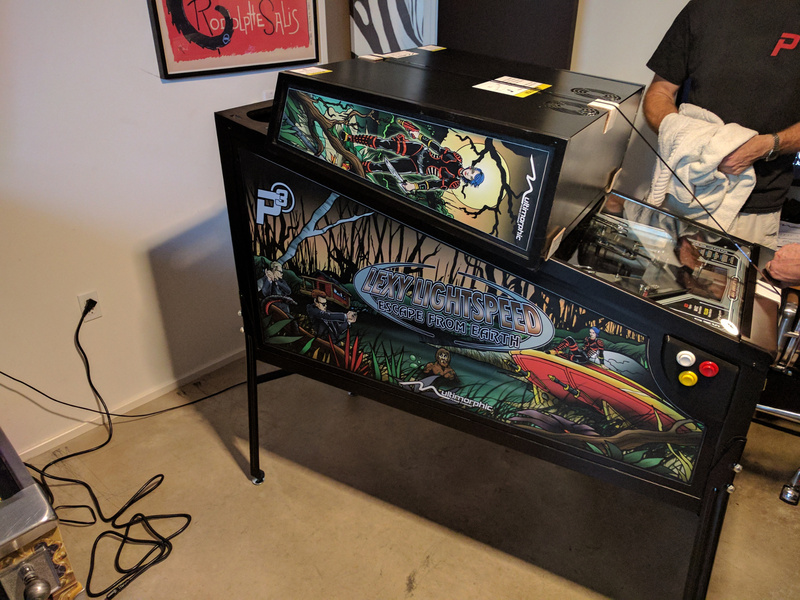 Pinball has evolved. 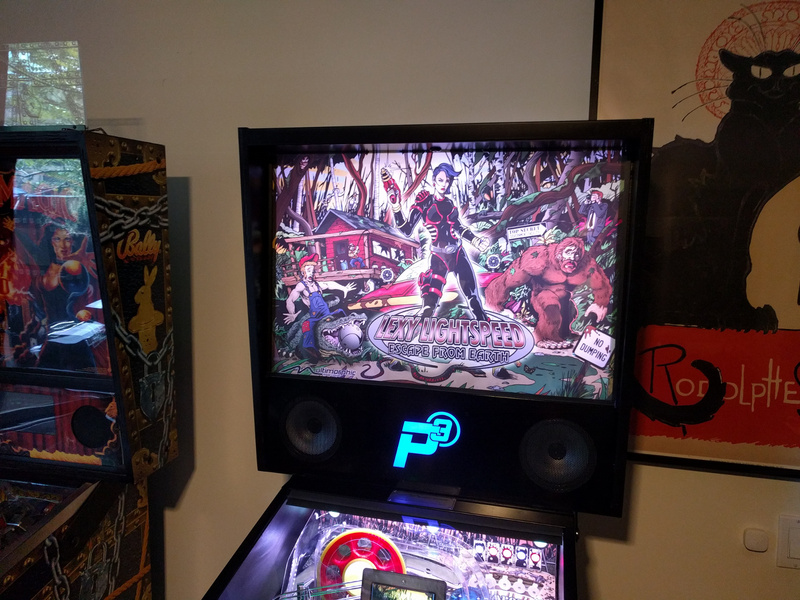 The P3 is here! 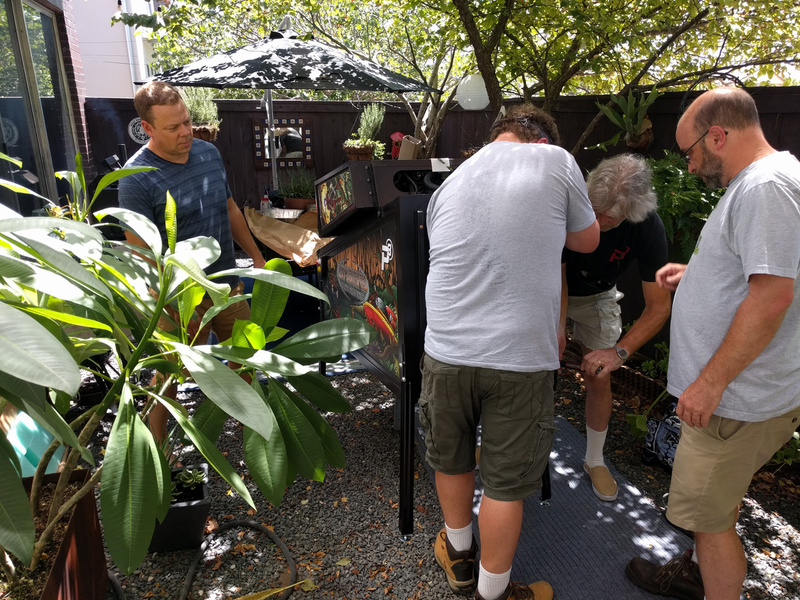 The first two production runs are sold out. 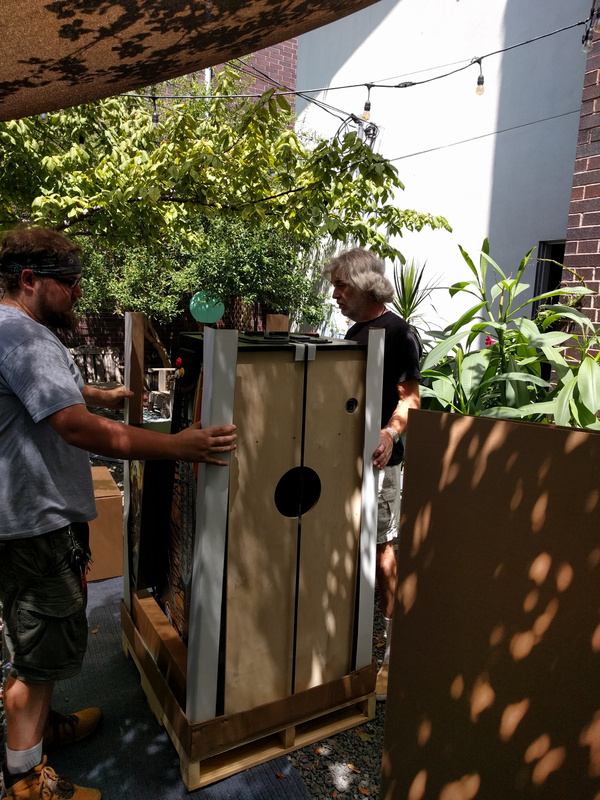 To reserve your P3, email us at info@multimorphic.com. New machines are expected to become available by late 2017 / early 2018.